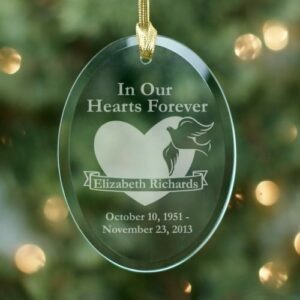 Remember someone special this Christmas with our Ceramic Tree Ornament. The soft green and white colors depict a tree made of hearts, with grass below. 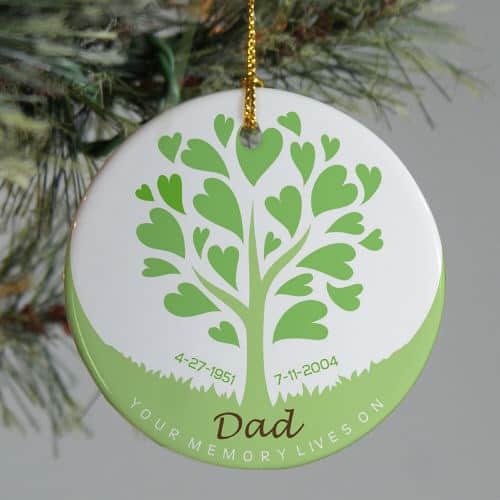 The colors will look nice against the dark green of your tree and along with your other ball-shaped ornaments. 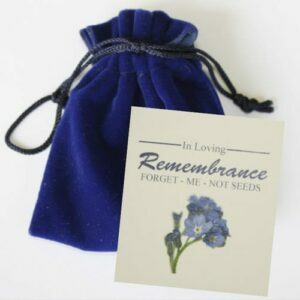 A Personalized Sympathy Keepsake to remember and cherish every Christmas. 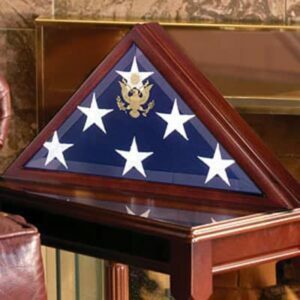 Please enter personalization below. 3 lines of type. Please add 2-3 days for custom printing to the shipping times quoted below. 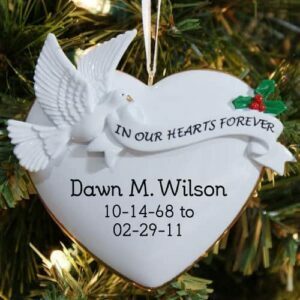 This ceramic Personalized Memorial Tree Ornament measures 2.75″. 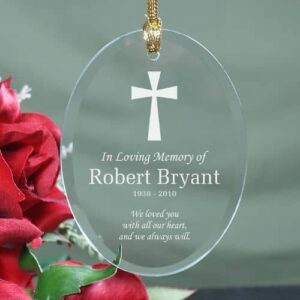 Each Memorial Ornament includes a ribbon loop. 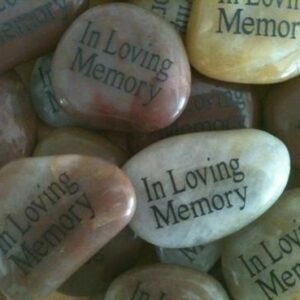 Includes FREE Personalization. 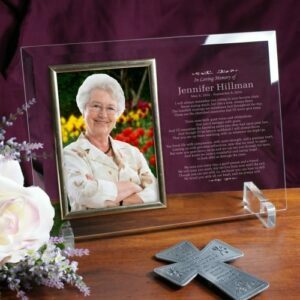 Personalize your Memorial Ornament with any name and dates.